Ever take a trip with your family and your kids are upset because the batteries on their portable gaming devices or notebook have died? 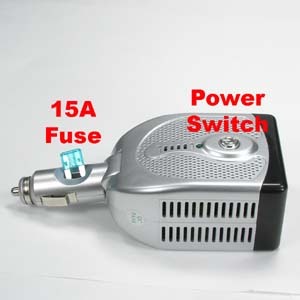 With this cigarette lighter power inverter everyone will be happy during the whole trip enjoying their video games or surfing the web. 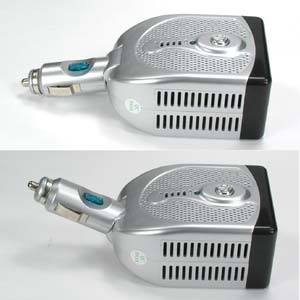 This durable Cigarette Lighter Power Inverter converts your vehicle cigarette lighter into a powerful charging station. 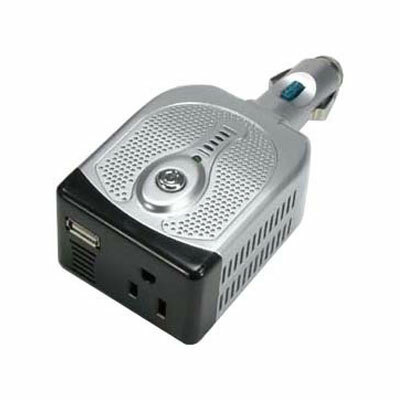 A USB (Universal Serial Bus) port and 3-prong outlet are implemented into the compact design of this power converter to power all your portable devices like cell phones, video games, and laptops. 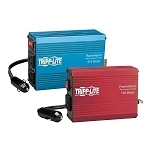 Protecting your electrical devices is also crucial which is why this power adapter uses a 15 amp fuse to prevent anything catastrophic from happening. 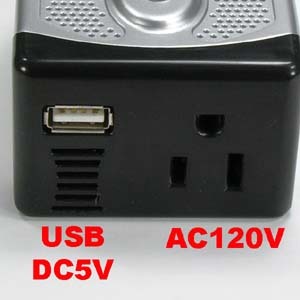 No need to disconnect your charging device as it comes with a power button. 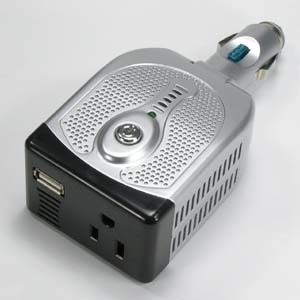 The tilt-neck on this power distributor comes in handy when space is limited in order to connect your USB cables or power cables.